From scraps of twisted metal to stacks of cold steel pipes, beauty is hidden all around the dusty floors of a factory. Through colored light and showers of sparks, the allure and mystery of a figure hidden behind a welder’s mask is captured through the lens of the camera. The rhythmic dance of automated machinery and bustling workers is frozen in time. Industrial photography is one of the most interesting project categories a photographer can tackle. With our extensive experience in lighting and composition, you can count on kp studios to capture the emotion and intrigue that is often overlooked in your industrial setting. These images recently captured for Walpar, Inc. illustrate exactly what we are talking about. Visit our Industrial Photography Portfolio for more intriguing shots from us. 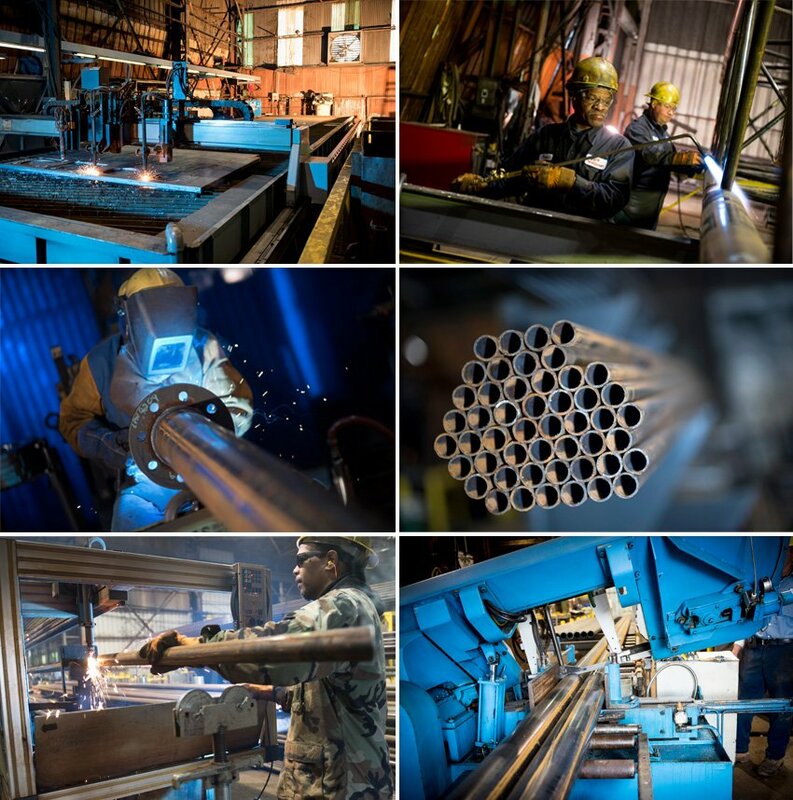 We’re confident you’ll want to contact us for your industrial photography needs.